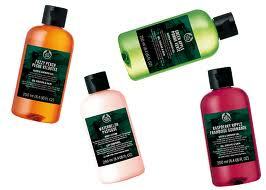 For all you dolls and ladettes that love The Body Shop, but think it's a tad pricey, I've got some great news for you. The Body Shop is currently offering a whopping 40% off your online shopping, from now until April 29th at 2pm. And it isn't an "up-to" discount, it's a real one. All you have to do to get your discount, is enter the code 'FRUITY' at the checkout. There is no minimum spend with this promotion, so ENJOY!!! If the lovely Motel Rocks is more up your street, then look no further, as Motel have a 30% discount code which is valid up until May 5th 2013 for all online purchases. To get your discount, simply enter 'VCAPRIL30' at the checkout. They also have a 25% all year student discount, which they have set up in partnership with UNIDAYS. Click here for details. Boohoo is offering a variety of discounts. So read carefully to make sure you choose the one with the best deal. If you spend over £35 at Boohoo, enter the code 'FREE35' for free shipping. For 15% off your online order, up until April 28th enter the code 'VCTREAT15' at the checkout, and for students there's a 10% all year round discount scheme which they run in partnership with UNIDAYS. For a limited time though, the student discount is at 20%, so be quick dolls. Dorothy Perkins is offering a 15% student discount online. Click here for details. They currently have a 15% discount in stores, for students with ID/NUS cards. Their in-store discount goes up and down, so to benefit from this one ladies, you'll have to be quick. Grab it while you can. 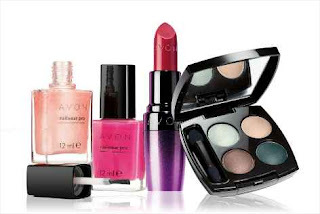 Avon have a 10% discount which is valid until April 28th. Enter 'AVON10' at the checkout for your discount.